Since it was formed two years ago, Velocity Growth Hub has helped more than 2,000 businesses and created more than 230 jobs – and is now ready to expand its role in the business community with the launch of two new services.  At an event next month to mark the start of its third year of activity, Velocity Growth Hub will be launching Velocity Marketplace– a new website that will act as a corporate matchmaking tool – as well as its new Scale Up programme. Past and present customers will be invited to the event, on 8th December at Franklins Gardens in Northampton, to showcase their own businesses and create a live marketplace. At the event, visitors will find out more about the online Velocity Marketplace and what it means to scale up as well as being able to share their expertise and experiences with each other. Offering much more than simply a directory of suppliers, Velocity Marketplace is a corporate matchmaking tool that links business owners and managers to local experts – individuals who can offer everything from business planning advice and mentoring to legal know-how, financial expertise, exporting and sector-specific information, among other specialities. Gayle Pope, Head of Business Services at Velocity Growth Hub said: “We will be offering previous Velocity clients the chance to have a free stand at the event to create a ‘live’ marketplace area and there will be opportunities to network with local businesses. The second part of the event will see the launch of Scale Up Central, a new programme for businesses that are turning over £1m and growing each year, of which there are understood to be more than 1,000 in the South East Midlands.